Oralieve — Danielle Townsend Design Graphic Design and Brand Identity Design Dublin, Danielle Townsend Design is a Graphic Design and Visual Thinking agency based in Dublin. 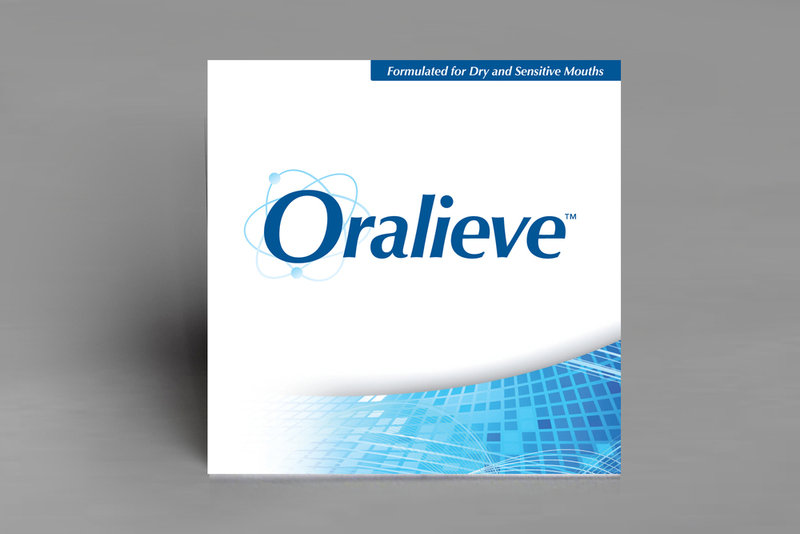 To create a brand name, image and logotype for a new oral care range that relieves dry mouth. 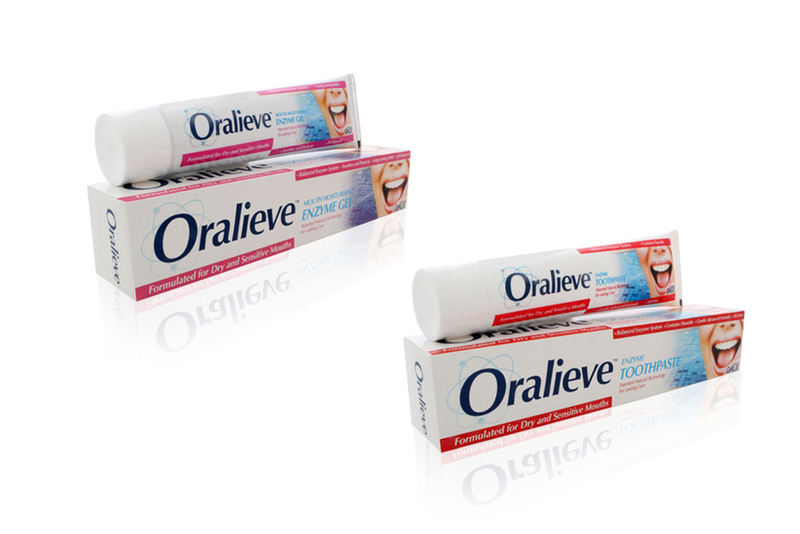 The products include: toothpaste, mouthwash, gel and mouth spray. 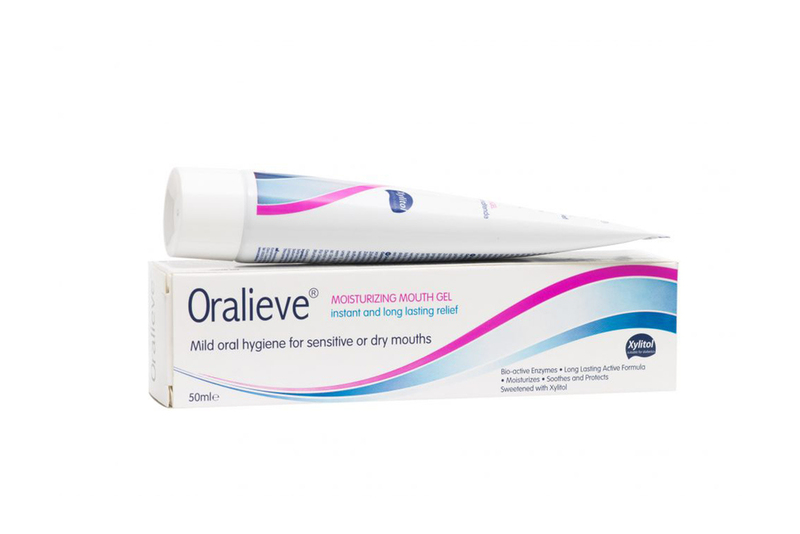 The range was created using a specially formulated product that relives dry mouth through its use of enzymes. The brand name was selected after extensive research into target groups, consumer feedback, focus groups and analysis. After the name was trademarked the identity was created and again went into the testing phase. Packaging was created for each of the products and a product brochure was developed for use as a sales tool and a second one for the consumer. The range has gone through vigorous consumer testing and has evolved to the latter images as above.